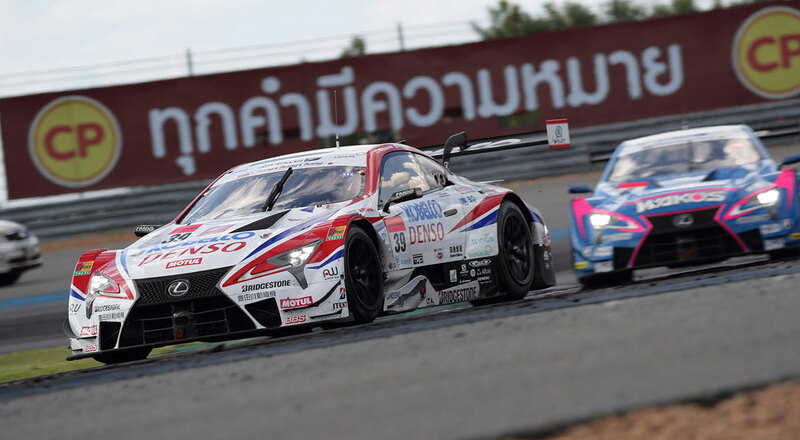 Two races for Lexus this weekend, with Super GT Round 4 in Thailand and the 3GT Racing teams running the IMSA Six Hours of the Glen in New York. The top four teams in the race were all Lexus, with Team LeMans Wako’s in second, Team WedsSport Bandoh in third, and Team ZENT Cerumo finishing fourth. 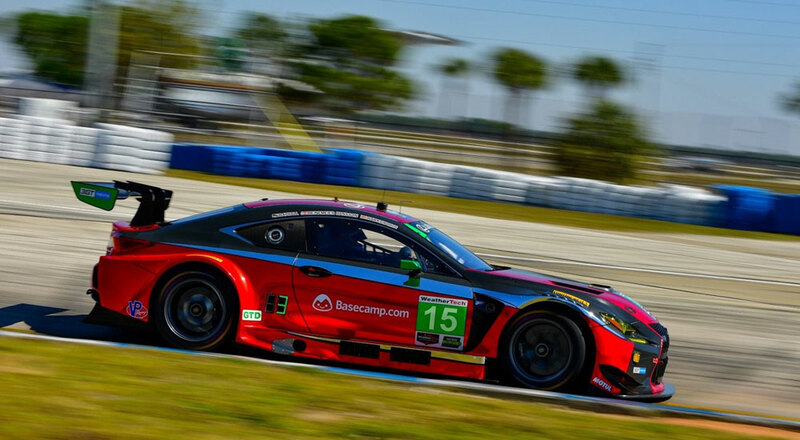 For a written recap of the race, I highly recommend RJ O’Connell over at Daily Sportscar. Now four races into the season, Lexus Team SARD is first overall in the GT500 class. The next race will be at Fuji Speedway in early August. The 3GT Racing #15 Lexus RC F GT3 was fourth in the GTD class at IMSA WeatherTech SportsCar Championship in Watkins Glen this Sunday, marking the team’s third top-five finish this season. Drivers Jack Hawksworth, David Heinemeier Hansson & Mario Farnbacher were set up for success with pole position going into the race, but a late issue pushed them back off the podium. The No. 14 Lexus finished 13th after a mechanical issue forced the RC F GT3 to the garage on Lap 41. GTG: 1 to 3 once you get there you get there good job team .